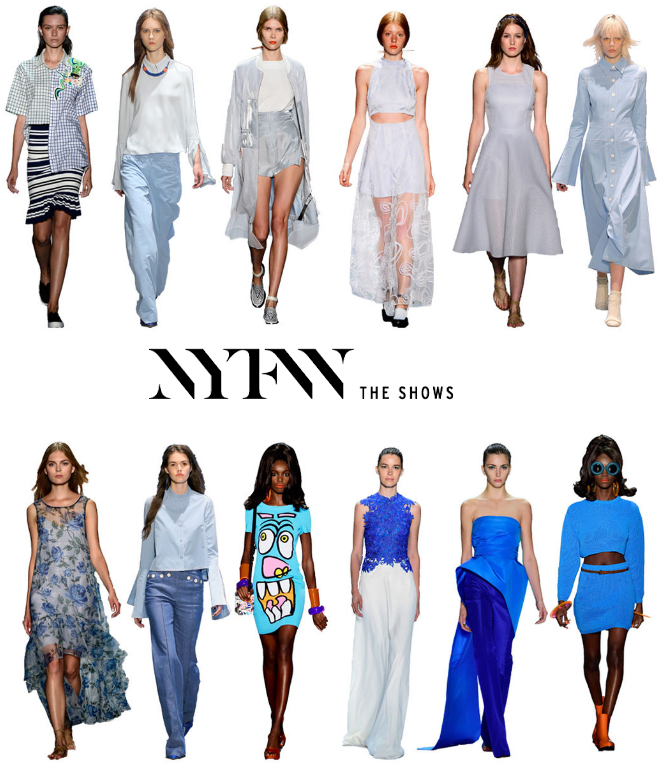 Have you been watching the New York Fashion Week shows? Or are you actually attending a few of them? Alas, I did not make it to NYFW this February. I'm not upset about it, though, because I really would hate to be in New York in the winter, especially since that huge snow storm just hit. But I'm thinking about possibly attending fashion week this September. Who's with me? Anyway, catch the NYFW live shows here if you want to drink a cup of coffee and watch from the comfort of your warm home. I loved the Tadashi Shoji runway show! Which was your favorite? Also, my Art of Reciprocity post from last week was featured on IFB's Links a la Mode! Whether you love Valentine’s Day, hate it, or couldn’t care less, here you’ll find all the inspiration you need to go about February 14th. From dressing up for a date to finding the sweetest gifts, these bloggers are treating you with their very best suggestions. I'm A Norbyah: Graphic Tees: What Would Yours Say? The Curvy Edit: Stripe Me Up!